Mixed Martial Arts (“MMA”) is a sport in which two competitors attempt to defeat each other by utilizing a wide variety of techniques, including striking and grappling. 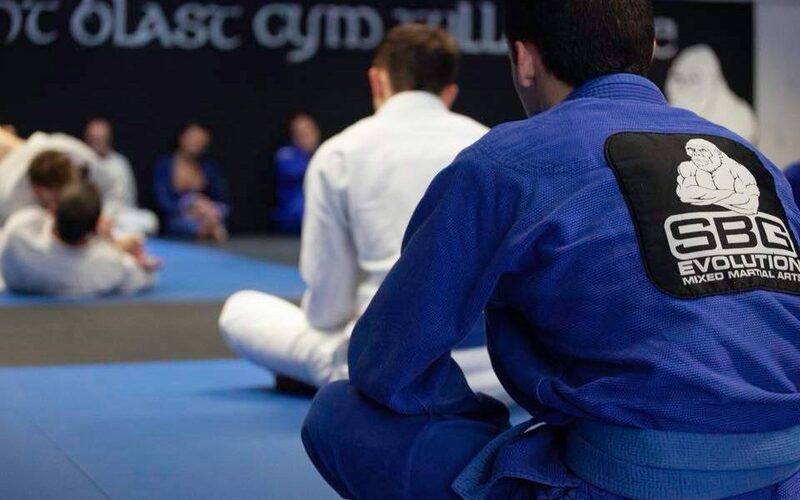 This program blends the key elements of Brazilian Jiu-Jitsu, Wrestling, Muay Thai, Boxing and Conditioning. The instructors for this class are actual professional MMA veterans, who have an abundance of knowledge and experience in the sport. Our coaches have cornered Fighter’s in the UFC, Bellator and Bamma as well as introducing Fighter’s to the Irish MMA scene. Mixed Martial Arts is the fastest growing sport in the world. However Mixed Martial Arts is nothing new. The only thing new about MMA is the media attention and money that the sport now receives. Mixed Martial Arts has been around as long as the human race has been walking the earth. SBG Tullamore opened on the 4th August 2012. We have world class coaching everyday at SBG Tullamore and we are always looking to improve our coaching skills, facility and classes. We have had seminars with Craig Jones, John Kavanagh, Gunnar Nelson, Nic Gregoriades, Chris Haueter, Aisling Daly, Paul Semtex Daley, Tom King and Dillon Danis. SBG Tullamore is also the home of CrossFit Tullamore. We have large competition teams in Martial Arts, CrossFit and Growing Gorillas. We have an extensive timetable and flexible opening hours.